neck, knee, and hip pain. 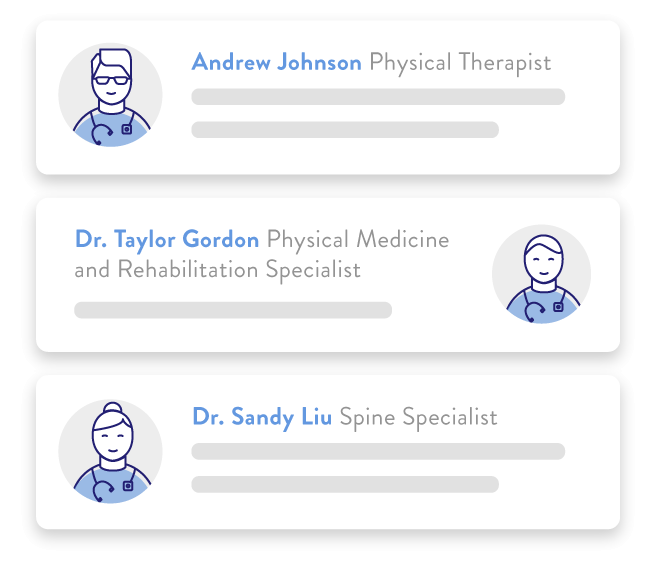 Risalto's platform uses big data to identify the best providers and integrates them into a white glove concierge model, delivering superior musculoskeletal care for all patients. 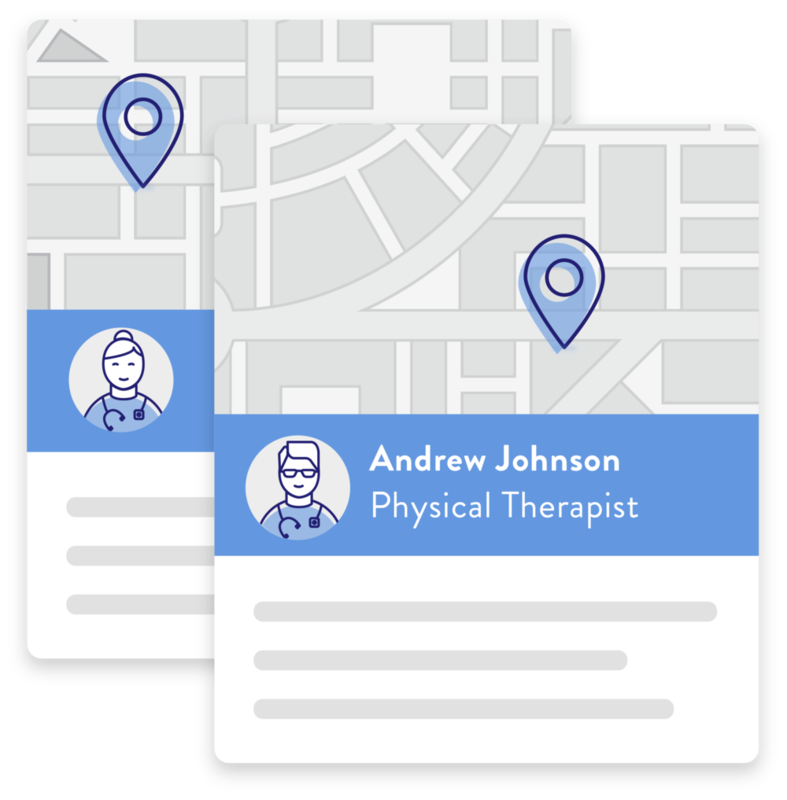 Risalto's care concierge program combines expert algorithm with white glove service and tools that empower patients to navigate a confusing musculoskeletal care environment. Risalto combines deep local knowledge with our advanced analytics platform to assemble a dream team of doctors, physical therapists, chiropractors and surgeons–all working together to deliver you the best care. 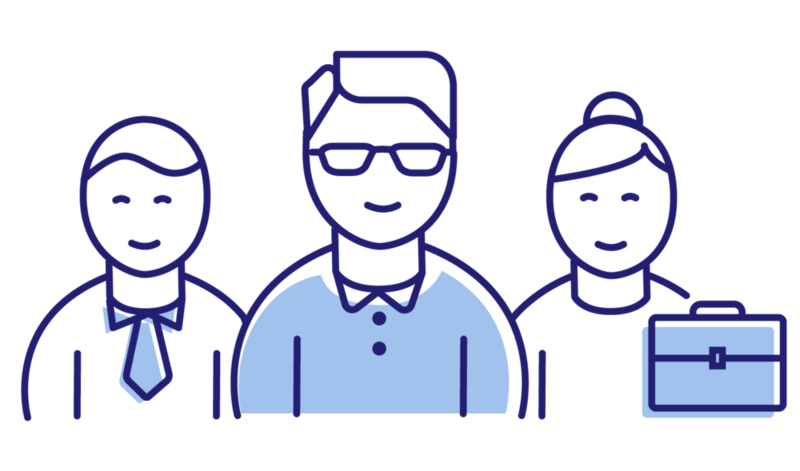 Risalto's platform connects patients, providers, and concierges with cutting-edge care pathways, ensuring patients feel better as quickly as possible. Looking for the turnkey solution to give your members and their families the best care while reducing costs? Looking to reduce your administrative burden so you can focus on being a great doctor?